You have probably noticed how the light in the room can influence our physical and mental state. When it is gloomy outside, I always want to switch on a cozy lamp or even the full light from a chandelier. 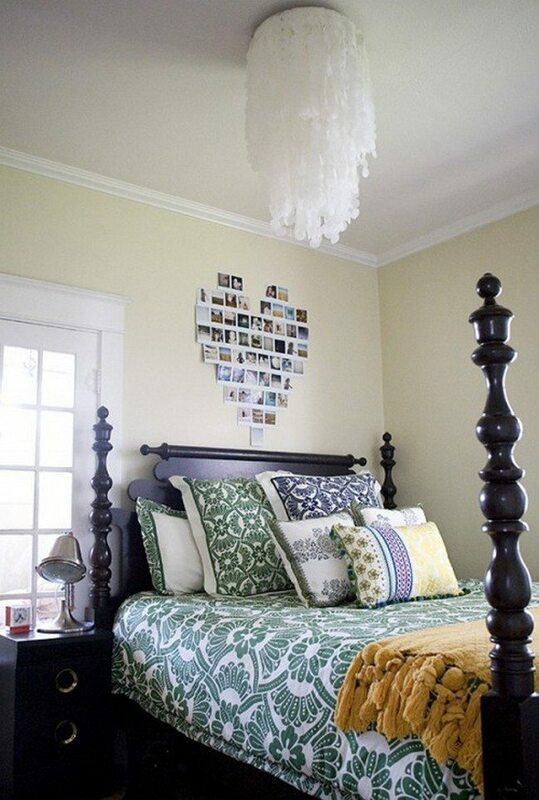 Even a boring and hackneyed room can get a new look when the lights are on. 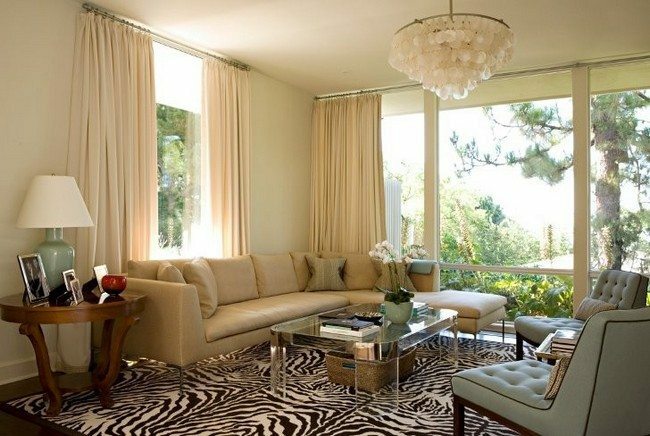 However, not every chandelier can be a good provision of light and esthetic satisfaction. 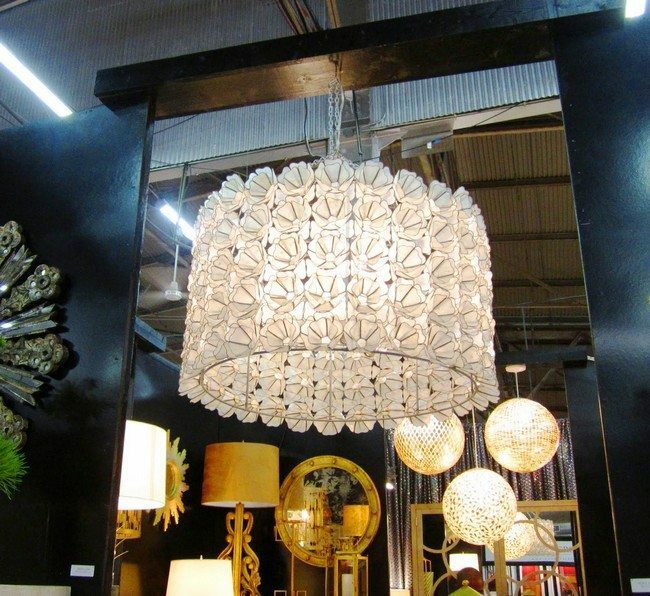 Searching for a chandelier, you might bump into such exotic though not pop chandelier types such as capiz shell chandelier. 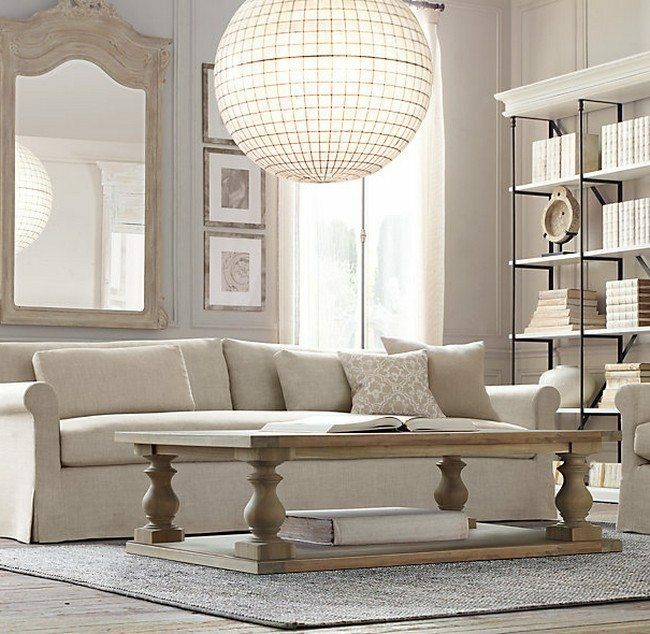 They look gorgeous in any space, creating an airy and elegant look. The real ones cost an average of $500. However, if you are fond of making things with your own hands, you can minimize your expenditure and create your own chef-d’oeuvre. If you look closer at the white, semitransparent, pearl capiz shells, you will see that they are very much like the paper wax slices. 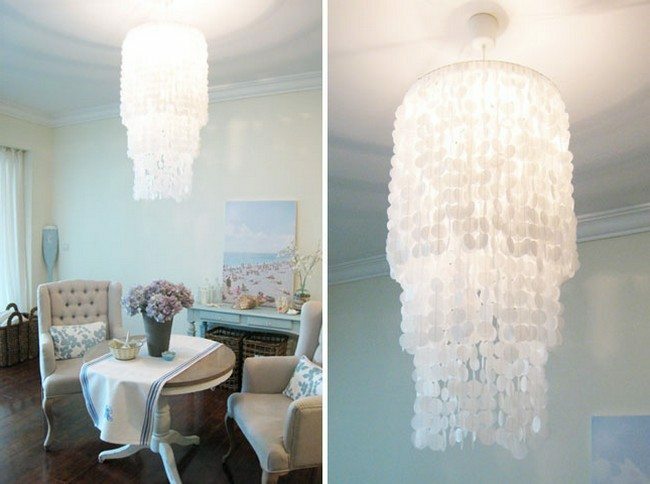 On the Internet, you will find many tutorials on how to make DIY capiz shell chandeliers. 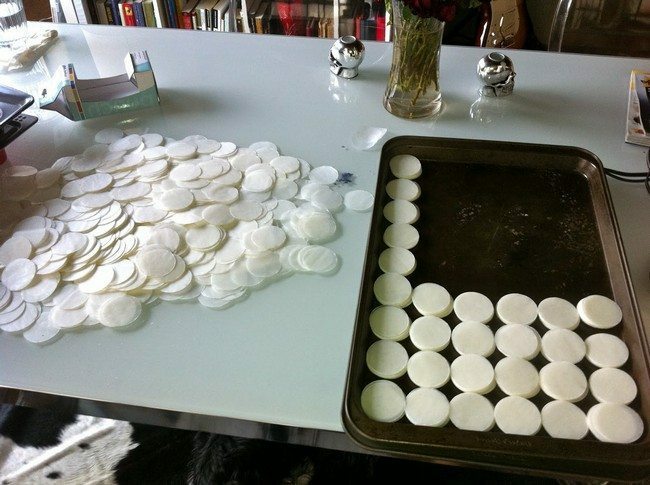 Most of them say that you will need materials like wax paper, parchment paper and white thread. If you do not like to throw old items away, you will be pleased to know that you will also need a used lampshade for a carcass. One or two evenings – and your perfect chandelier is ready. The forms and sizes of the chandeliers can vary depending on your choice and necessity. 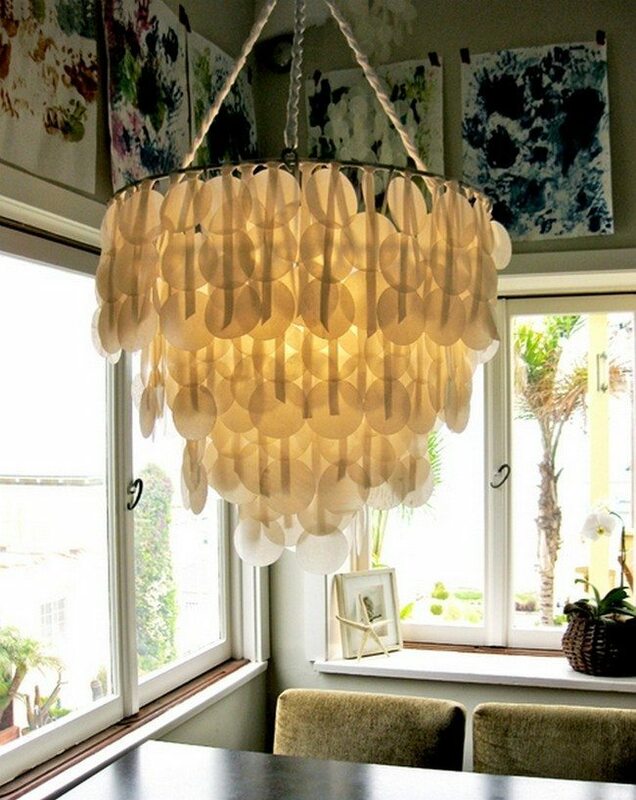 The bigger the chandelier the more material and time you’ll need. 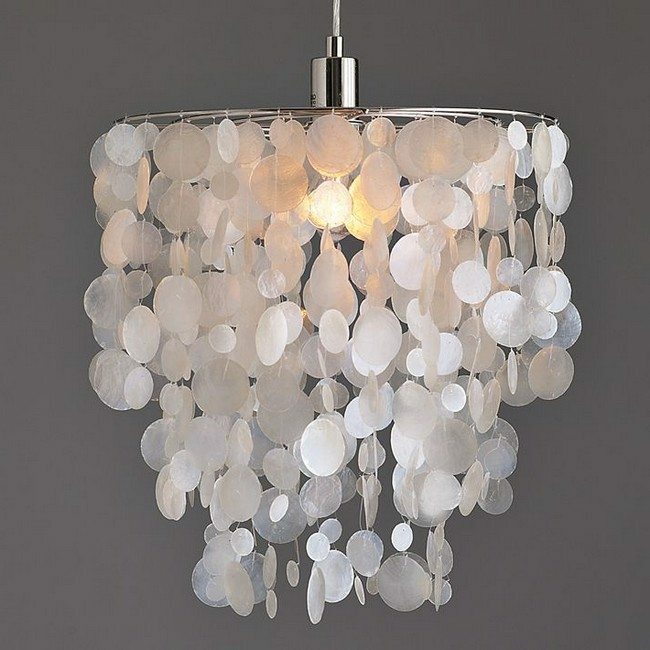 Besides the tangible money saving, the advantages of wax paper shell chandeliers is that they are not too fragile and noisy as their shells are original. Wax paper chandeliers are a beautiful design solution for any room in your home and your guests will not even notice the difference.